A little over a year ago, Kawhi Leonard had it all. Entering the 2017 playoffs, the San Antonio Spurs forward was considered the best two-way player in basketball and seemed destined assume the mantle as the leader of the most successful franchise in the NBA since the turn of the century. When he averaged 27.8 points per game on 52% shooting through the opening two rounds of the postseason, everything was going according to plan. 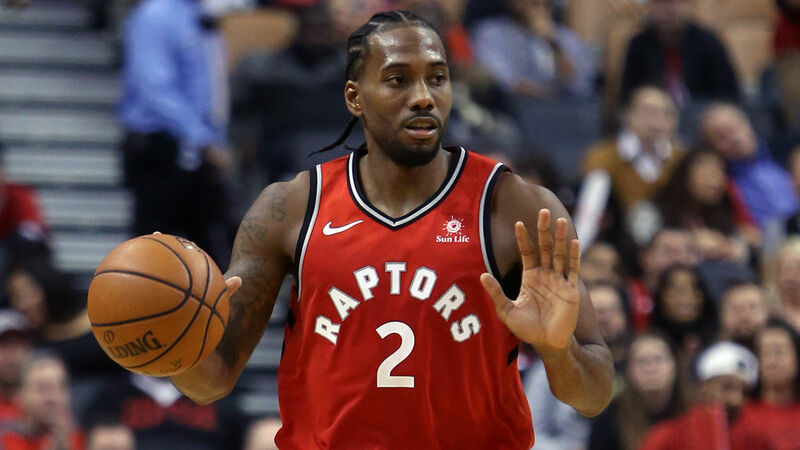 This entry was posted in NBA and tagged Basketball, Kawhi Leonard, Los Angeles Clippers, Los Angeles Lakers, NBA, San Antonio Spurs, Toronto Raptors on July 20, 2018 by Kit Shepard.